Josh Dusan is a passionate fitness intellectual with over 19 years of active participation in the gym and fitness environments. He began his fitness journey in the early days of his youth at age 12 as a means of coping with an abusive upbringing. Rather than seeking a destructive outlet, Josh used weightlifting as a cathartic release of anger and uplifting drive out of the depression he faced. Josh rapidly became familiar with and adept in concepts of exercise and nutrition. By age 15, Josh designed his own structured nutrition and exercise protocol to prepare for his first bodybuilding competition. During the ensuing year when he turned 16, Josh entered his first competitive event where he took 1st place in the teen division and placed top 4 among adults in his weight class. Josh continued to find success in competitive bodybuilding and developed a passion for helping others. It wasn’t long before he found himself mentoring his friends and helping/coaching dozens of competitors excel at the sport, one of which qualified to the professional ranks of the International Federation of Bodybuilding and Fitness (IFBB). Competing was an informative phase in his life but Josh realized he found much deeper fulfillment in building up others around him. Josh began his professional training career in 2012 and established his own business practice, Mind2Muscle. This transition in life enabled him to dedicate countless hours to studying, adopting and instructing several training modalities, and to ultimately enhance his clients’ health and fitness.  Josh combines diverse components of exercise concepts as a means to help achieve his clients’ ultimate goals in the most reasonable ways possible; through the path of personalized least resistance. He promotes a balanced approach to health and fitness programming and refuses to subscribe to any one exercise method or modality within the often confusing, and frequently dogmatic, fitness industry. In his spare time, Josh is a professional musician with years of experience touring with bands, playing live shows, and writing albums; one of which was signed by an independent record label. You can currently see Josh in the band Symbiotic, playing bass guitar and assisting in their writing process for a full-length album. Josh also works weekends with the mentally and emotionally challenged at one of the largest behavioral health centers in Northern California, gaining experience in assisting treatment of patients suffering from genetic and environmental psychological ailments. And….when he’s not training clients, submerging himself in music and/or art, or assisting those in need of human support, you can find Josh on the gym floor stunning on-lookers with his own impressive feats of power, strength, and mobility with the grace and confidence of a true athlete and artist!